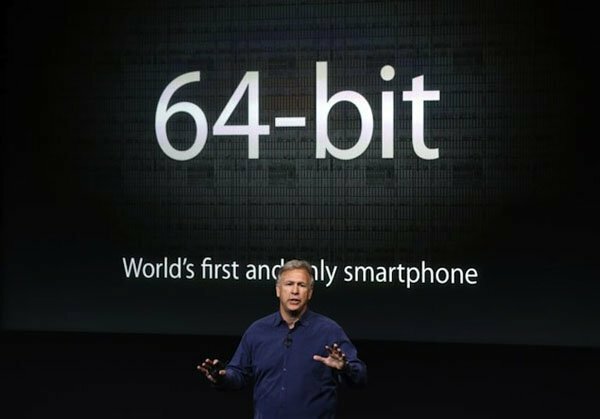 One of the more ‘out-there’ announcements at Apple’s recent iPhone event was the introduction of 64-bit support in their new A7 processor and the optimisation of iOS to support it. No one really saw it coming, and no one really knows what it truly means. Many people assume that it is just Apple future proofing themselves and preparing for the eventual move to 64-bit chips, but sources suspect there is more to it than that. 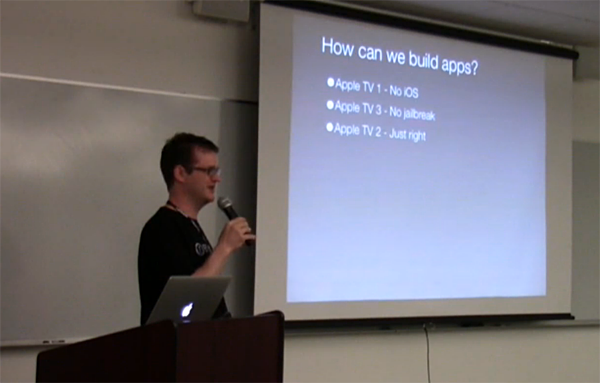 Apple made a similar full-scale transition to 64-bit on the Mac with Snow Leopard in 2009. At the time, Macs were already at the point of reaching 4GB and above memory capacities. This isn’t the case with the 5s today, or even for the majority of Android phones. I don’t believe Apple added 64-bit support to iOS 7 and all their apps just to prepare for an eventual transition to 4GB+ memory capacities in future iPhones. I think this was to do with something more impending. Do we know any product category that Apple would be interested in, that would require the use of both iOS and an A-series chip that is 64-bit capable in order to address 4GB+ memory? 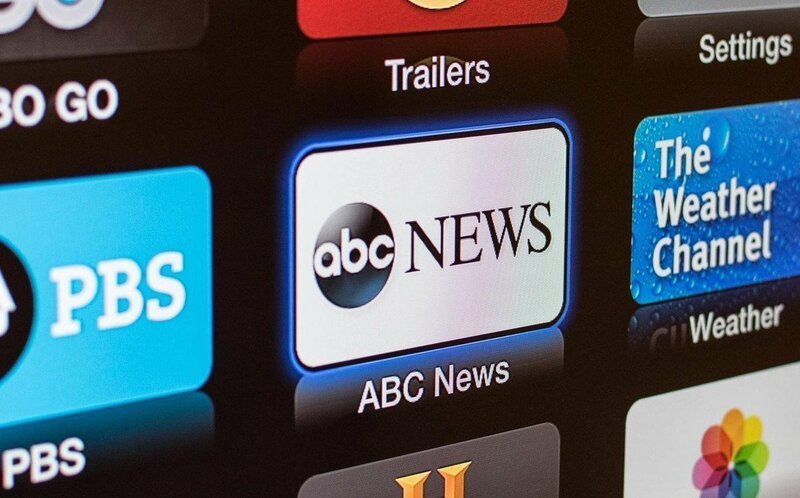 One platform that is highlighted is Apple TV. The Xbox One was recently announced touting 8GB of RAM, and if Apple were to offer a feature-rich home media solution to Apple TV, it would need to have around that same amount of RAM. 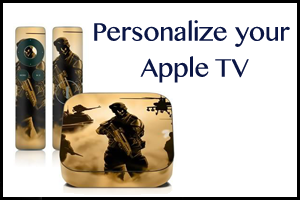 iOS was designed without the retina displays we have now, 4k resolution, graphic-intense games, so going 64-bit should only scream to people that Apple have something up their sleeve, and it all points towards enhancements to the Apple TV that would require a 64-bit transition. 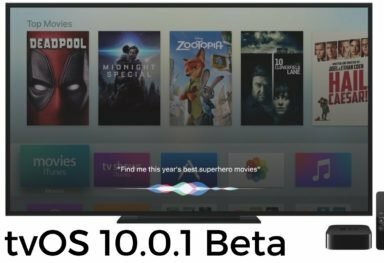 Only time will tell with this prediction (well, Apple TV 4 is rumored for October), but the move towards 64-bit by Apple is definitely move than just a future proofing move.